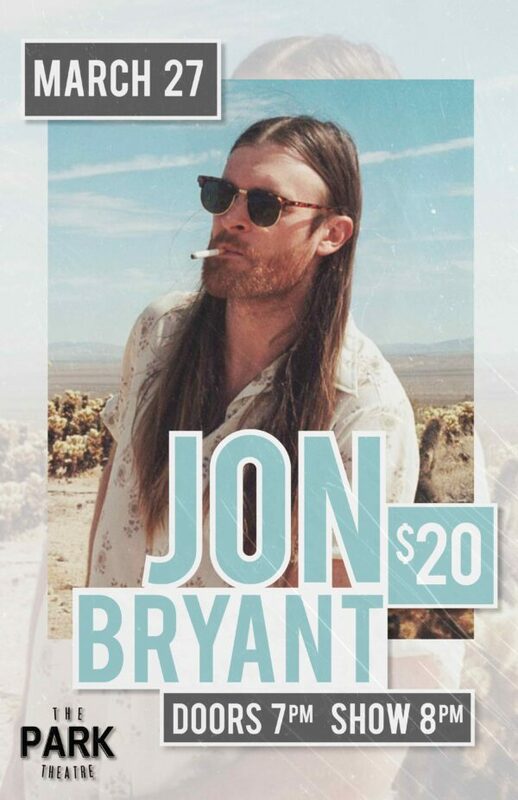 Jon Bryant is a true artist whose popularity within the international music industry is growing and certainly leaving a lasting impression with his unique musical style of haunting-ambient dream-folk and singer/songwriter roots. At the start of his musical career, Jon Bryant’s single “Deaf” was selected as the iTunes single-of-the-week and his debut album the featured singer-songwriter album. Bryant followed up his online success with his follow up album “What Takes You” in 2012 and numerous TV sync placements while touring throughout North America and Europe. In 2016 Jon Bryant released the highly anticipated dream-folk album “Twenty Something” featuring the production of Alex Newport (Bloc Party, Death Cab for Cutie, Mars Volta and City and Colour), Nygel Asselin (Half Moon Run) Jordan Wiberg and Rick Parker (Lord Huron, Black Rebel Motorcycle Club). Not only does his unique Jeff Buckley-esque vocals and compelling songwriting command attention, but his lively, emotional and energetic stage presence also pull his audience in and make his art and presence unforgettable.